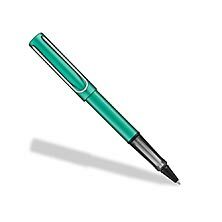 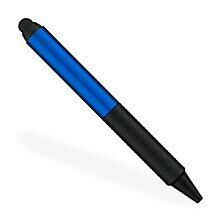 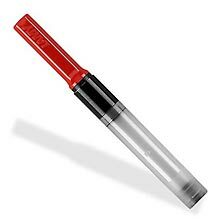 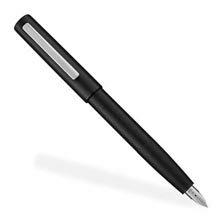 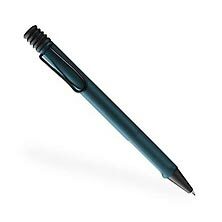 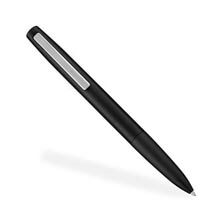 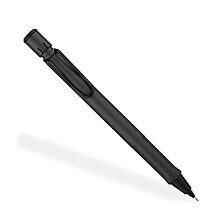 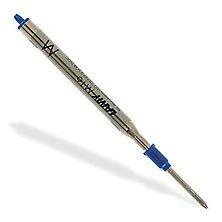 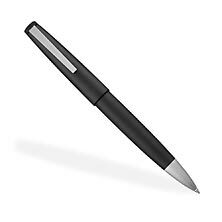 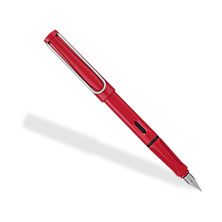 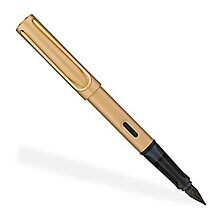 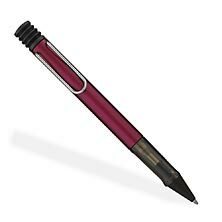 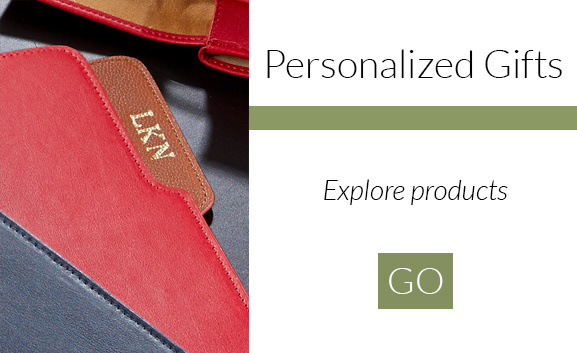 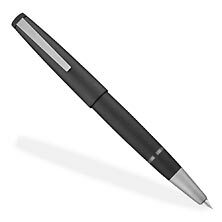 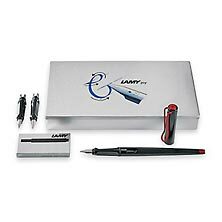 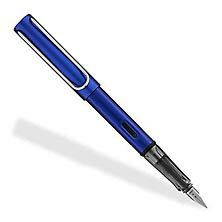 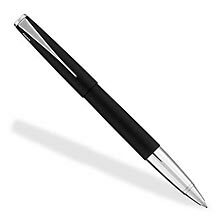 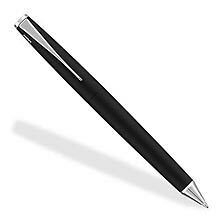 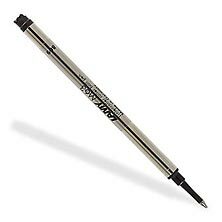 Lamy is known worldwide as a pioneer in fine pen design. 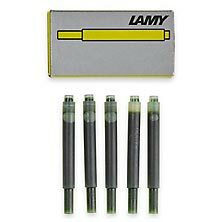 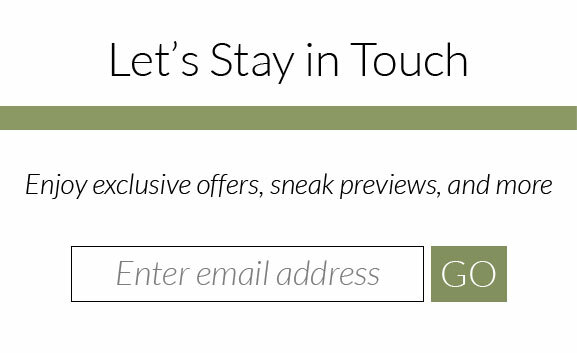 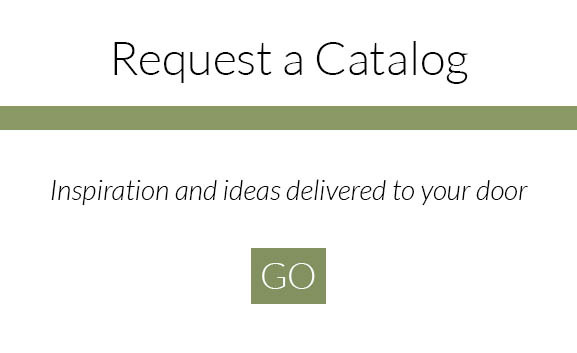 If you're looking for Lamy pens, you'll find them right here. 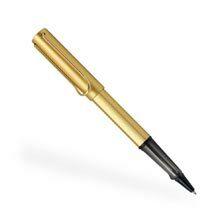 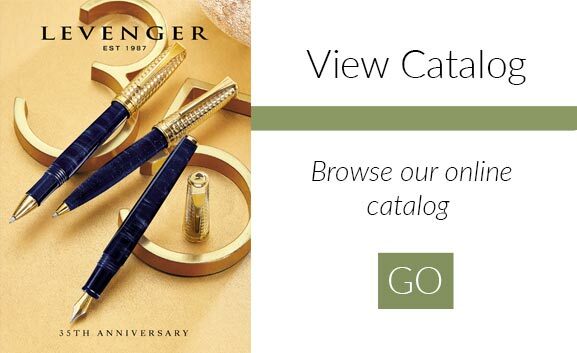 Levenger is proud to carry the award-winning collection of Lamy pens including the Lamy Safari, Lamy AL-Star, Lamy Studio and Lamy Vista pens. 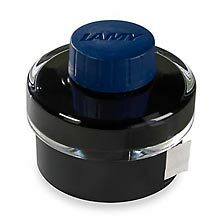 When it comes to modern pen design, Lamy has been a forerunner in the field since 1930. 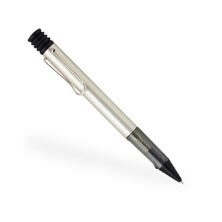 Lamy's exquisite designs have stood the test of time.